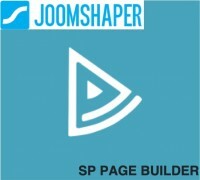 SP Page Builder is a drag-and-drop Joomla Page Builder for beginners and pros. It's designed to help create pages in minutes with no-code. We share information about Joomla and Joomla related topics.